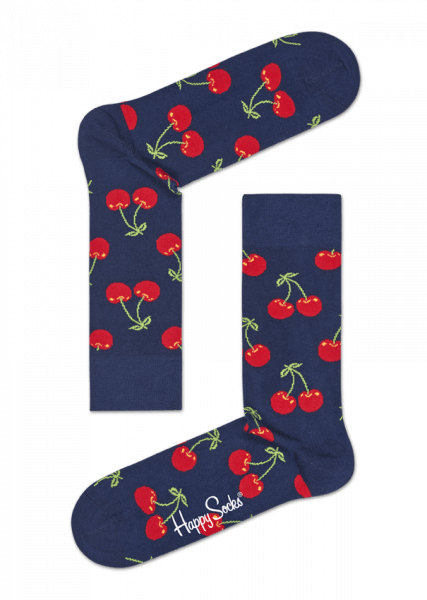 Add a sweet touch to your outfit with a pair of Cherry socks. 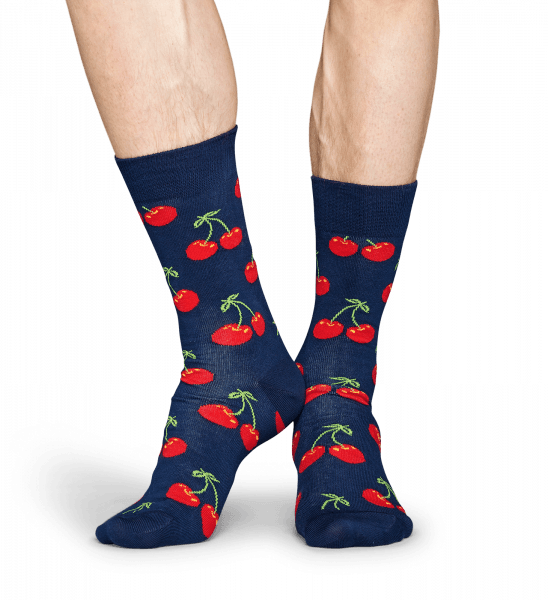 The vivid blue, red and green cherry pattern is a timeless design that puts (warning: puns ahead) the cherry on top of any outfit. Crafted from combed cotton for a snug, cozy fit. These lively socks are offered in size 41 - 46.